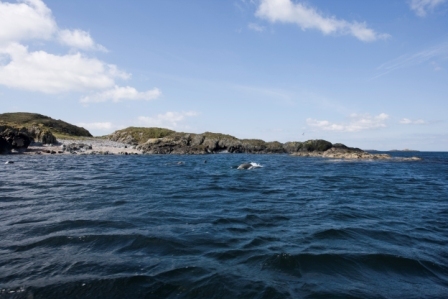 CKD Galbraith has completed the sale of Mackenzie Island - the second island the firm have sold within the past year. 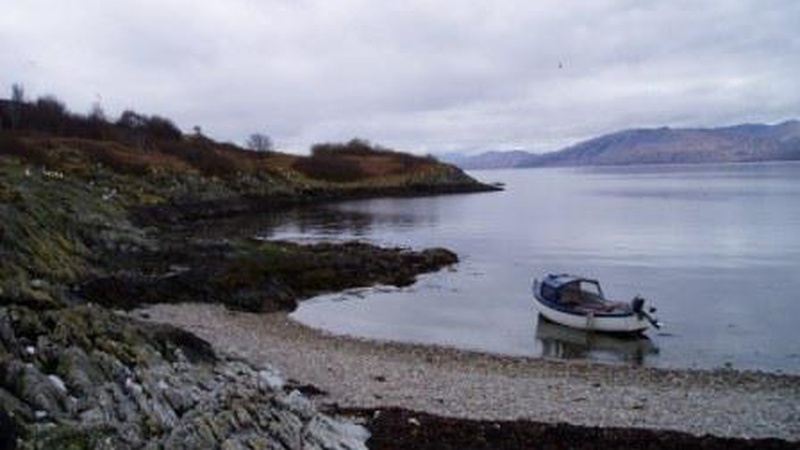 Mackenzie, a 43-acre island lying towards the south of Islay on the west coast of Scotland, was purchased by its new owner for a sum of 55,000. Although the island is uninhabited, it has been previously used to graze cattle and is a site of special scientific interest and a special protection area. The sale of Mackenzie Island follows our marketing of the Castaway' isle of Taransay last June an Outer Hebrides island that was sold within two weeks following instruction by the vendor. 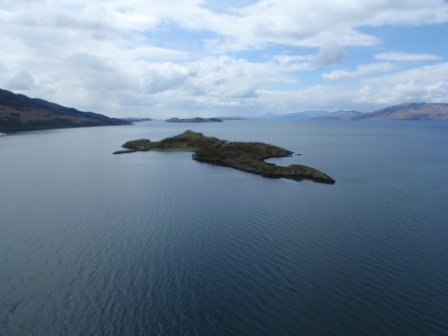 We are also currently handling the sale of Eilean Balnagowan, a 36 acre west coast island situated off Cuil Bay with outline planning permission for a bothy. Eilean Balnagowan is being marketed at offers over 395,000. 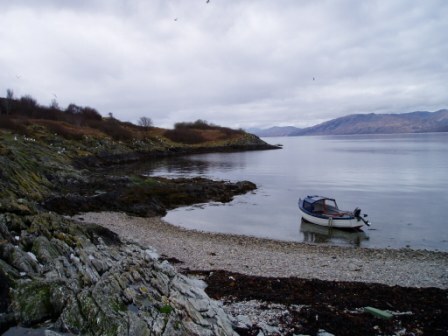 Dominic Wedderburn of our Stirling office, said: "We are delighted that the sale of Mackenzie Island has been concluded and it highlights the demand for unique land and estates across Scotland. "Mackenzie Island had previously been purchased in 2009 for 40,500 and was sold this time for 55,000 a substantial 35 per cent increase over the course of three years. "Although such returns cannot be guaranteed on any property or plot of land, it highlights that there are still buyers out there willing to invest in the right opportunity including islands. "In the case of islands sales, every listing is unique. There are a multitude of factors that are different with every island not least the island size and the availability of planning permission once purchased. "In broad terms, however, buyers within this niche market are not merely looking at islands for substantial financial return or as a status symbol' there is a wealth of environmental and eco-friendly opportunities that owning an island can provide. "CKD Galbraith has sold two wonderful islands in Mackenzie and Taransay within the last year and Eilean Balnagowan is also attracting considerable interest. We expect the demand we have experienced for Mackenzie, Taransay and Eilean Balnagowan to be replicated in any future island market listings that we conduct in future months and years."